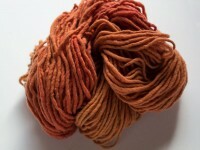 All Natural Dyes are Limited Edition: When we dye them again—they usually result in slightly different colors using the same dyes (The growing conditions for these dyes may be different)— We photograph each new batch. 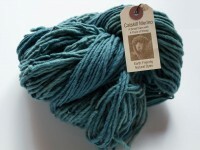 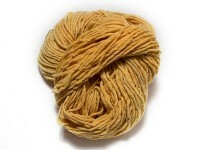 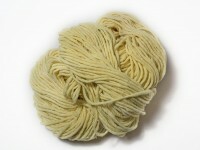 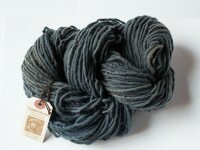 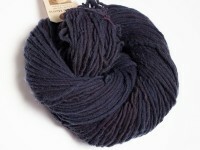 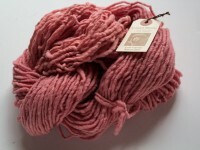 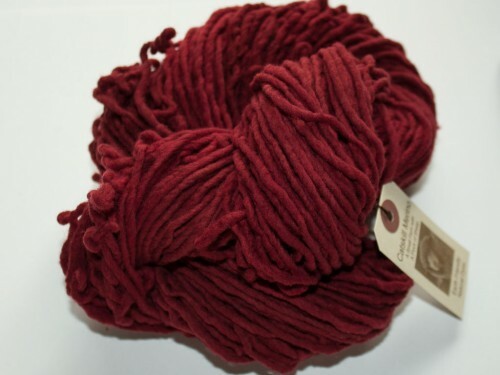 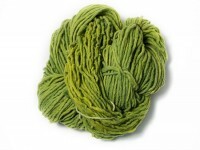 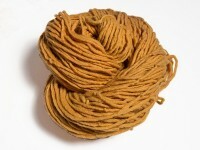 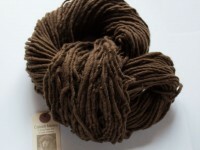 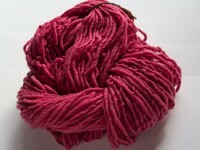 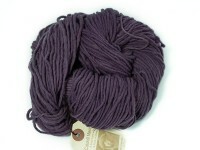 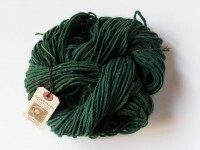 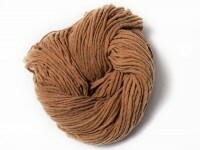 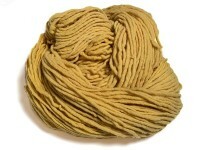 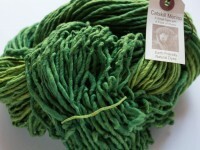 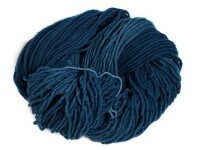 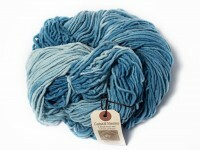 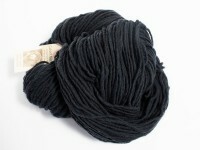 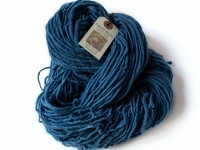 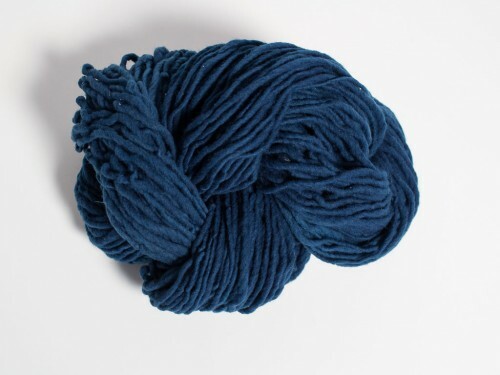 Contact us about sweater quantities in Natural Dyes. 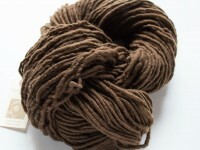 We are happy to accommodate you. 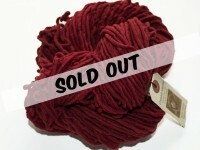 Please expect approximately two weeks for your custom order. 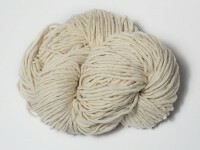 1 ply, 2 oz, 140 yds.